Storing items during a move can prove to be pretty challenging. All aspects of the move have to align or you can run into serious problems. You’ve got the movers on one hand and the storage facility on the other. 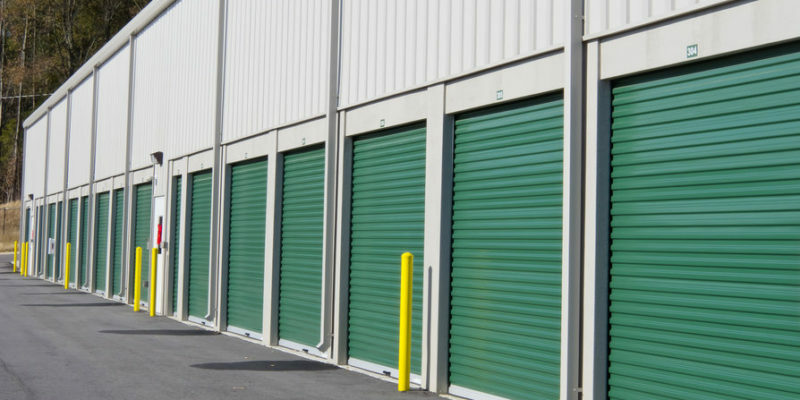 Here’s a look at the top 5 mistakes people make when moving their items into self storage. 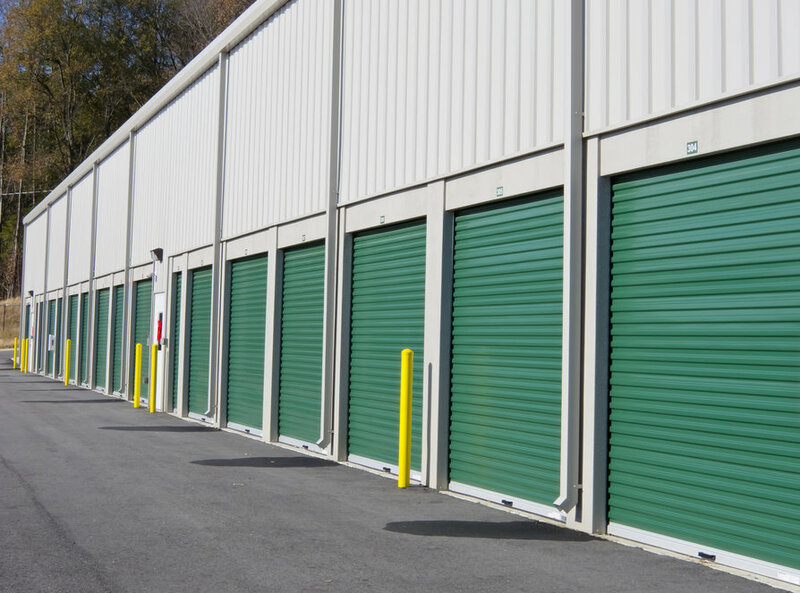 Before securing a storage unit, get a firm answer from the moving company about what type of vehicle the movers will be using. Many companies use moving trucks, while others use everything from a trailer pulled by a pickup truck to an 18-wheeler. Verify the vehicle type then get the dimensions—width, length, height, and weight at maximum capacity. Professional movers are the experts, but you’re the boss on moving day. It’s best to let them know how you want things arranged in the unit before unloading begins.